Sometimes it’s the little touches that make the biggest splash. 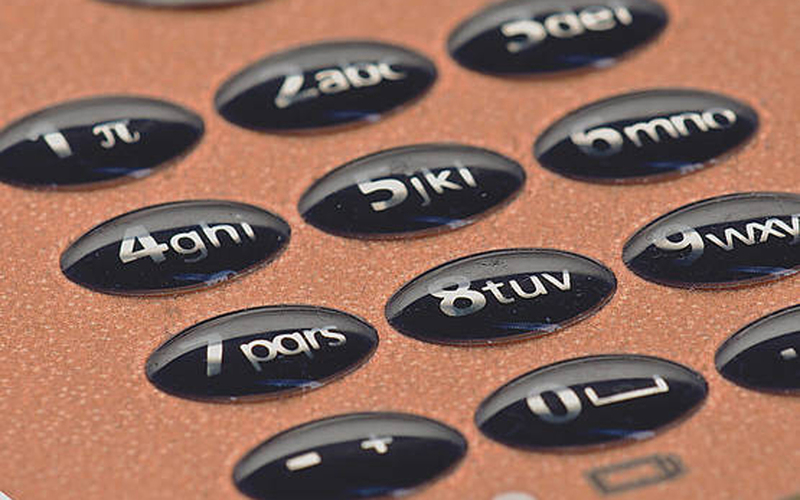 Membrane switches from Hoffmann + Krippner already incorporate our world-class engineering and highest quality components to ensure premium operation and long lifespan. Then, add to that our patented GT technology, and you have a human-machine interface (HMI) that can offer unrivaled, industry-leading durability and user-friendliness. What’s so special about GT? Let’s take a closer look. 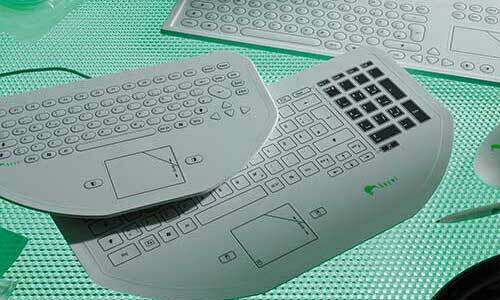 It’s a patented, proprietary polyurethane system that is applied directly to polyester foils used in membrane switches. It yields a hardened polymer that sits as a little plastic dome over each key (or, if you wish, over branding elements like company logos) to a height of 1.0 ± 0.5 mm, depending on key geometry. When the GT material is applied, it sits within an ink border that forms the key shape; in principle, any key form is possible. Find our datasheet for GT technology here. How does GT technology enhance usability? The dome demonstrates elastic material behavior when pressure is applied. Regardless of shape, it gives the key a genuine button feel that is often difficult to achieve on otherwise flat membrane switch input devices. In turn, this enables users to feel where the key functions can be activated, guiding their fingers and making the HMI pleasing to the touch. It even enables blind operation. 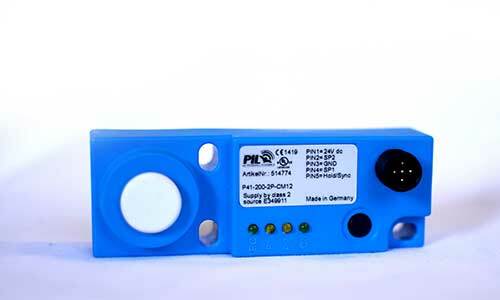 It can also help the HMI to function in a wider range of environments and working conditions. That’s because the plastic dome mounted on the design foil membrane evenly distributes the forces affecting the key, so the contact fields can switch reliably even in the most extreme conditions. How does GT technology enhance durability? GT’s real strength is its self-healing properties. 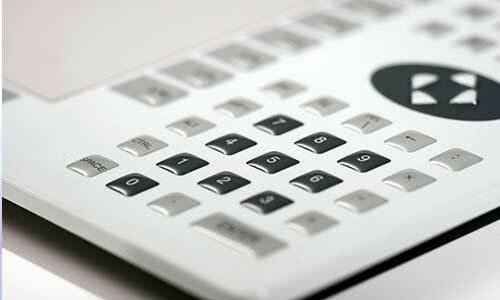 If the membrane switch uses GT technology, the keys will be able to heal themselves after damage. If users scratch the key – whether with a fingernail, a tool, or other device – the key will actually “bounce back,” and the scratch will disappear. In devices without GT, if the thin foil layer were to break, it could begin to compromise the entire device, e.g., moisture could get in, and the HMI could begin to malfunction. The self-healing property means that the equipment can recover from damage and continue to function as designed, making the membrane switch incredibly durable – far more so than one without such protection. To learn more about the GT technology itself, and/or to request a free sample, please contact us.